UFC president Dana White was interviewed by TMZ Sports recently. 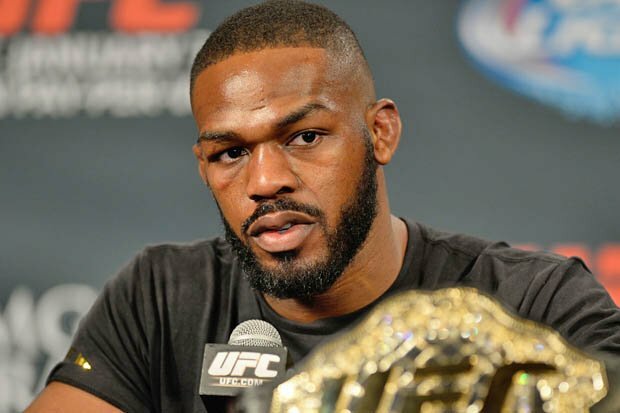 In the interview he claimed that Jon Jones versus Brock Lesnar is planned for the near future. Both fighters are currently inactive, for similar reasons. 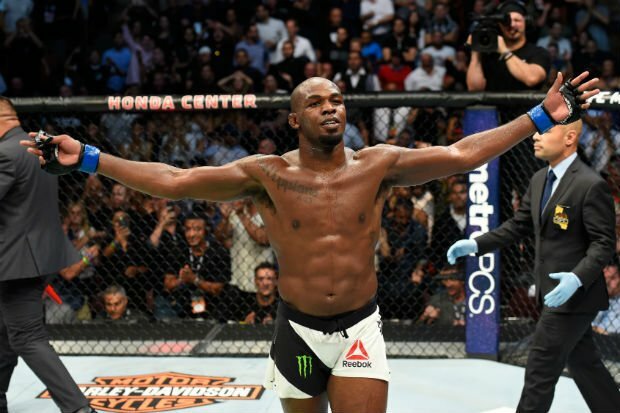 Jon Jones is currently serving a USADA suspension after testing positive post fight. The positive test came after his light heavyweight title win at UFC 214. Cormier vs Jones 2. The bout, on Jones’ side was promoted as ‘the redemption’. A redeeming moment, after testing positive before the same match-up at UFC 200, causing it to fall through. The attempt to make the fight between Cormier and Jones at UFC 200 was also promoted as Jones’ redemption moment. He had been stripped of his belt some time prior due to a hit and run incident. The irony is astounding. Brock Lesnar was also forced out of competition due to a positive USADA test, after his UFC 200 bout. His situation is slightly more complicated though. The bout at UFC 200 was meant to be a one-off as he was still under contract with the WWE. Brock kept the option of another fight open but returned to pro wrestling while his USADA suspension passed. In his interview with TMZ, White noted that both men could soon be free to fight again. According to Dana White, Lesnar’s contract with WWE is almost up and he intends to fight again when he can. It is worth noting that Lesnar’s USADA suspension has expired. If he decides to re-enter the testing pool he can start negotiations with the UFC. There are more obstacles in Jones’ way though. His sentence has not yet been handed down, his second hearing is coming up. Jones of course says he is innocent. White has said in the past that he has reason to believe the same. As for the match-up, White said in the interview that both fighters want the bout. The match had been discussed even before the USADA debacle. Jones called out Lesnar in the octagon after his win and it has always been speculated on. A lot needs to fall into place for the fight to materialise but if it were to happen, it would certainly be dramatic.